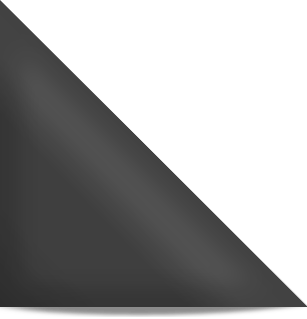 The mere mention of Bollywood Weddings brings with it lots of glamour, style, star-studded parties and functions, and larger than life celebrations. Genelia D’Souza and Ritesh Deshmukh : Bollywood’s most beautiful and cutest looking couple, Riteish and Genelia, tied the knot on February 3, 2012. They debuted together in 2003, in Tujhe Meri Kasam and soon fell in love. And, rest as they say is history. Riteish is a Maharashtrian Hindu, while Genelia D’souza is a Mangalorean Catholic. Their wedding saw a beautiful blend of both the traditions in all the ceremonies. 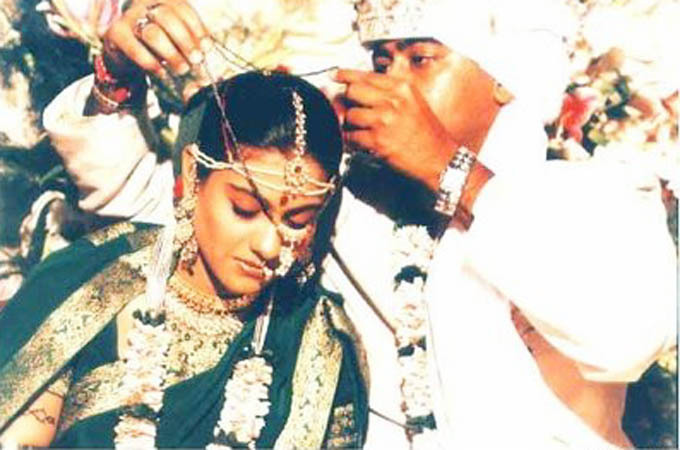 Kajol and Ajay Devgan : When Bollywood’s Simran aka Kajol and her Singham ie Ajay Devgan decided to get married, the critics labelled them as an ‘unlikely pair’ due to their contrasting personalities. 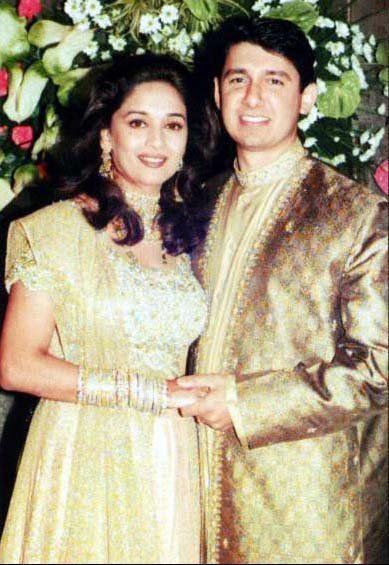 The couple got married after a four-year long courtship on February 24, 1999. They had a in the Maharashtrian style wedding where Kajol looked every bit traditional in a green saree. Shilpa Shetty and Raj Kundra : She was a well-known diva and he a successful and rich London-based businessman. Their journey together is nothing less than a Bollywood movie, filled with controversies and speculations. They got married at Khandala on November 22, 2009. Aishwarya Rai and Abhishek Bachchan : Theirs is one of the most glamorous match of Bollywood. He is one of the biggest stars of Bollywood and she is most beautiful woman in the world, their match simply makes us believe that the marriages are indeed made in heaven. Aishwarya Rai married to Abhishek Bachchan on April 20, 2009 and are also one of power couples of Bollywood. Aishwarya looked a radiant bride in a traditional, golden yellow Kanjeevaram saree complete with Swarovski crystals and gold thread work. 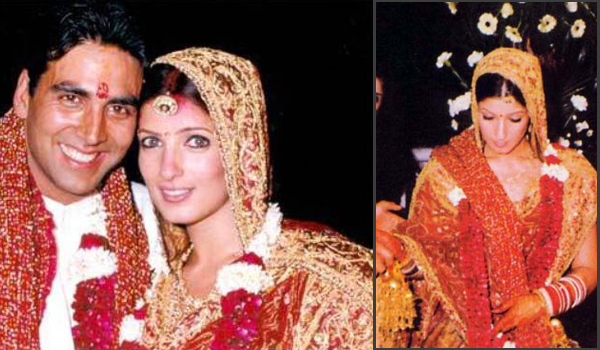 Twinkle Khanna and Akshay Kumar : Elder daughter of superstar Rajesh Khanna and Dimple Kapadia, got married to action hero Akshay Kumar, on January 17, 2001. It was during a celebrity shoot for Filmfare magazine that Akshay had a crush on Twinkle Khanna. The two went on to work in two films together without any inkling that they’d end up getting married in the next couple of years! Madhuri Dixit and Dr Sriram Madhav Nene : Madhuri, the dhak dhak girl of Bollywood, got married in a hush-hush ceremony to Dr. Sriram Madhav Nene, a Cardiovascular Surgeonand relocated to Denver, Colorado, U.S.A. A minimal look, combined with matching gold jewelery from plantwear, made the diva look like a million bucks on her wedding day. 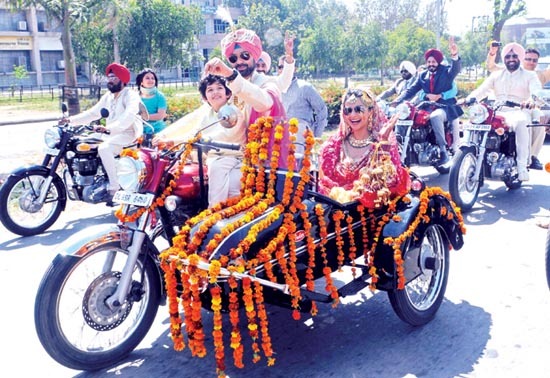 Gul Panag and Rishi Attari : This Bollywood babe known for her spunky attitude married her friend and beau from teenage days, Captain Rishi Attari in a traditional Sikh wedding ceremony in a Gurudwara, in Chandigarh on March 13, 2011. The highlight of the wedding was the joy-ride back home, where our Desi bride rode all the way in the side car of Rishi’s Royal Enfield. And, she even added cool glares to comfort her eyes during the daytime wedding. She looked like a truly cool bride! 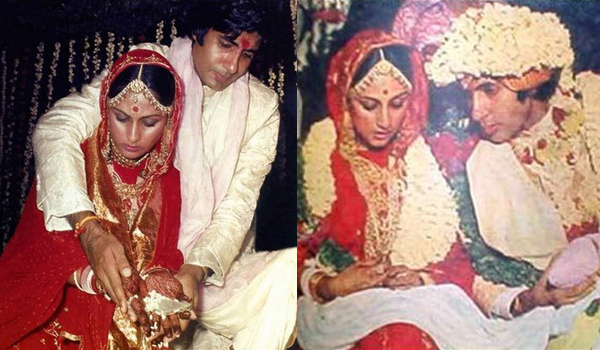 Jaya Bhaduri and Amitabh Bachchan : The duo first met each other at Pune’s famous film institute, the mecca of film students in India, FTII. It was love at first sight Jaya. Their relationship has stood through all thick and thin. They got married on June 3, 1973. Kareena and Saif Ali Khan : After a five-year relationship and numerous wedding speculations later, Saif Ali Khan and Kareena Kapoor finally decided to settle down in a quiet affair on October 16, 2012. Their wedding was the most anticipated wedding of the year. 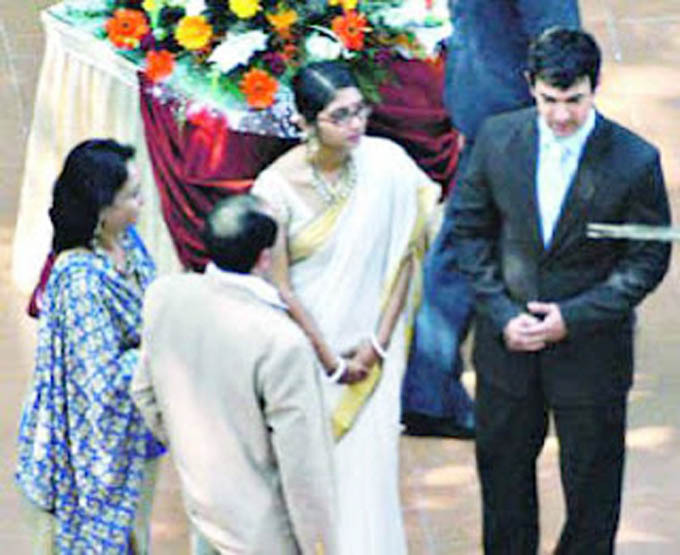 A simple registered marriage took place at Saif’s residence. The couple tied the knot with due respect to each other’s religious views. 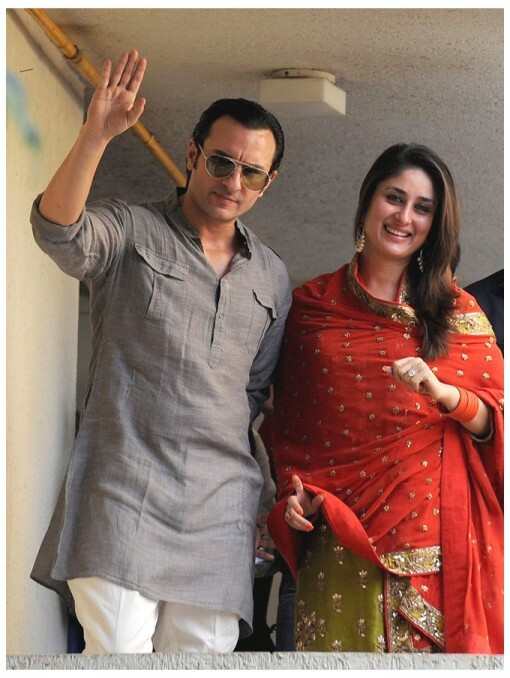 While Saif’s mother Sharmila converted to Islam to marry Mansoor Ali Khan Pataudi, Kareena did no such thing. Five years and numerous wedding speculations later, the two got married on October 16, 2012.